Located adjacent to Griffin and Kallungur, Murrumba Downs is a northern suburb of Greater Brisbane. It is bounded by Fresh Water Creek to the north, the North Pine River to the south and Bruce Highway to the east. The most common housing type in the area is single detached dwellings. 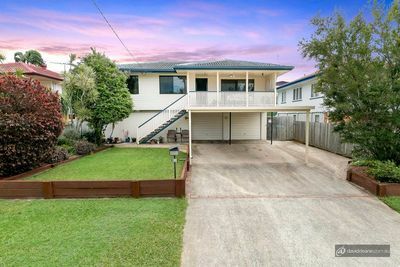 Traditional Queenslanders and brick and tile houses are the most usual architectural styles. 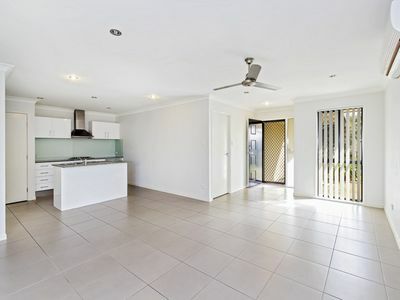 Murrumba Downs is a popular area for families and has both prestige and affordable properties available.